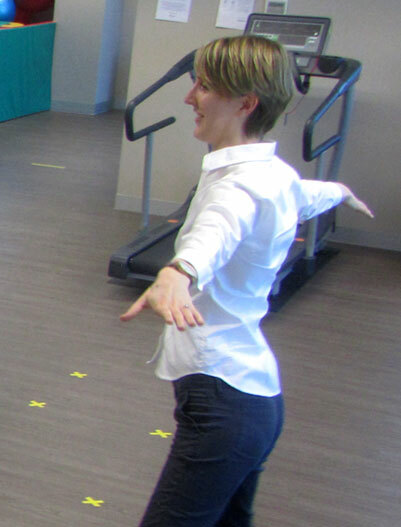 There is increasing evidence that specific exercises started early after diagnosis of Parkinson’s has a positive effect on movement and symptoms. Exercising in a group is fun and social. You’ll be inspired by the rest of the group to work harder and inspire others in turn. Its also a good opportunity to meet and share experiences with other people with Parkinson’s. These classes focus on specific exercises to target the symptoms of Parkinson’s disease as well as balance and stretching in a fun, safe and social environment. 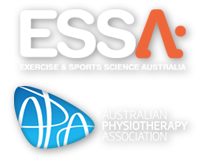 Currently running weekly from our Mount Waverley rooms , though we are excited to announce the introduction of another class in Doncaster East to be held Wednesday afternoons. Please contact the practice on 9803 7755 to find out more!